“First impressions can be made only once and are over within a few seconds, but the impact is long lasting”. Your house gets only one chance to make a good first impression. 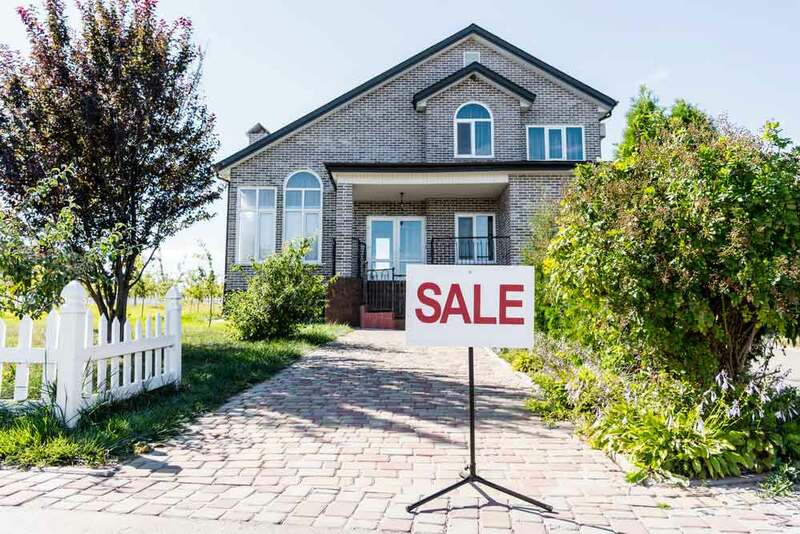 No matter how stunning your house looks inside, what potential buyers will look at first when pulling up into the driveway will be the exterior of your house. Curb appeal matters, you want to catch the attention of your buyers. They notice everything! Investing in cleaning the exterior of your house can make a good first impression but can also increase its value. Just think about it, would you buy a house that has dirty siding, algae covering the sidewalk, mold growing in the corners and cracks in steps, etc? The first thing that comes to your mind will be all the work and time (time is money 💰) you will spend cleaning the exterior of the house, plus all the work that comes with moving 😩. So, here is where you are the hero of your potential buyers if your house looks clean and fresh in the interior and also on the exterior. Having everything ready-to-go will help make the sale! Remember, you will have competition among homeowners that want to sell their homes. Do anything you can do to make your house stand out! A professional power washing company will be your best friend when it comes to selling your house 💪🏼💸. We will do all the work to make your house look clean and fresh by power washing the outside of the house, driveway, walkways, patios, decks, fencing, roof… (this will wash away dirt, mold, algae or mildew growing). Your house will look brand new and it will increase its value. Give us a call before you put your house on the market. Alexandria Brothers Power Washing will give your house a professional power wash and attract those potential buyers!